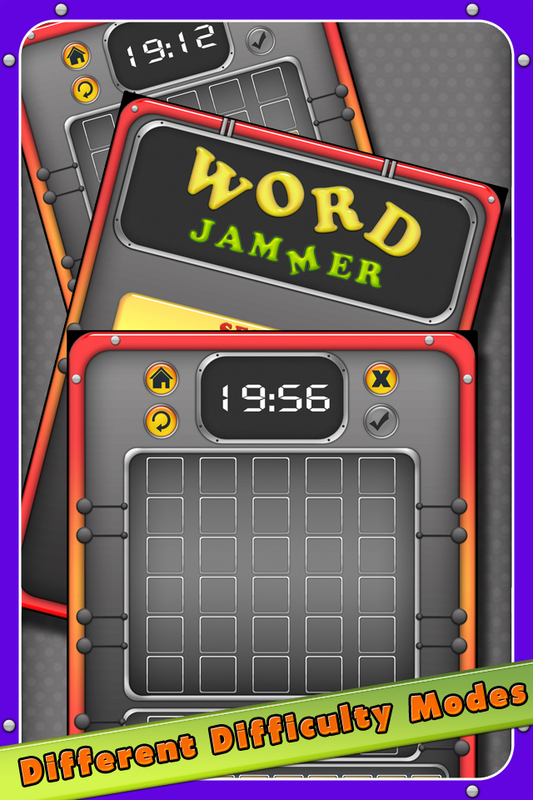 Can you guess words ? 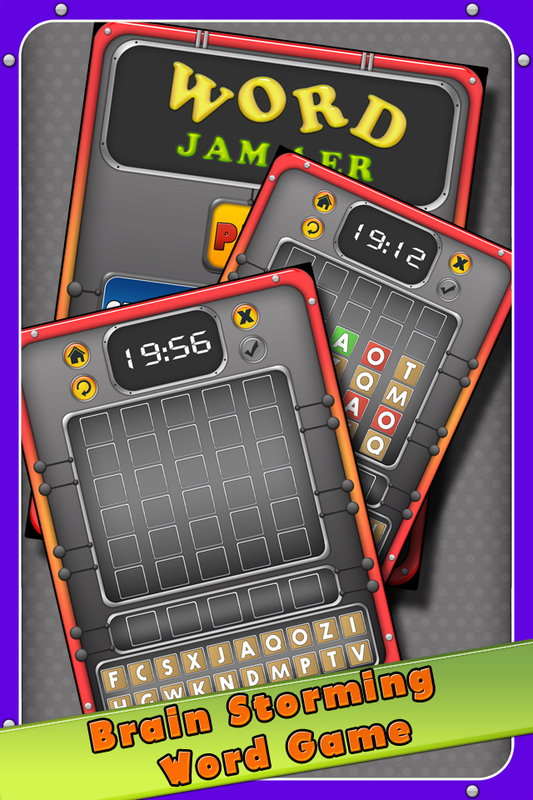 Then challenge yourself with this fun and addictive word game which has a huge set of words to play. 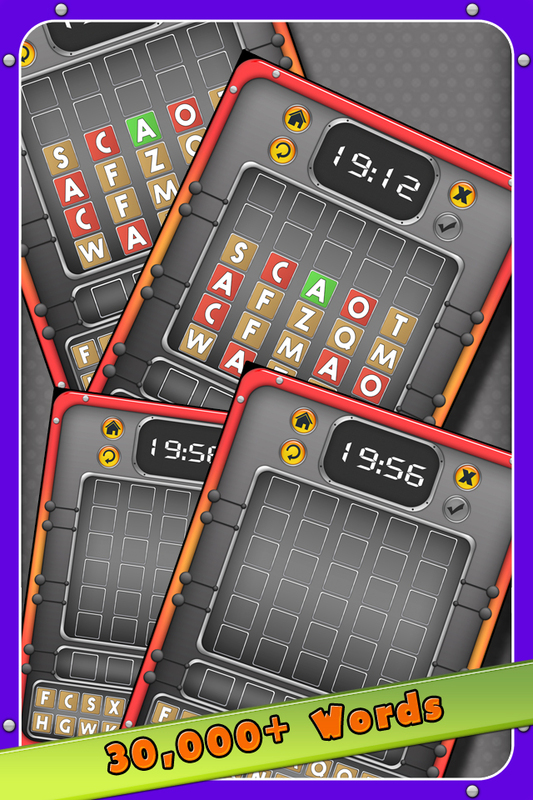 Make sure you find out the correct sequence of letters within the given time and number of tries. Every time you play a new challenge is waiting for you to decipher !!! Undoubtedly a game of real challenge. - Unlimited and unique puzzle. 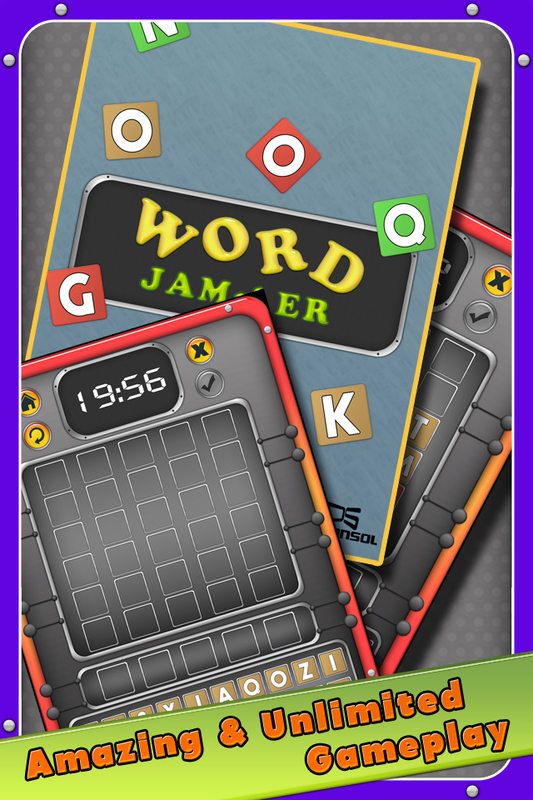 - Simple game play with no complicated rules. 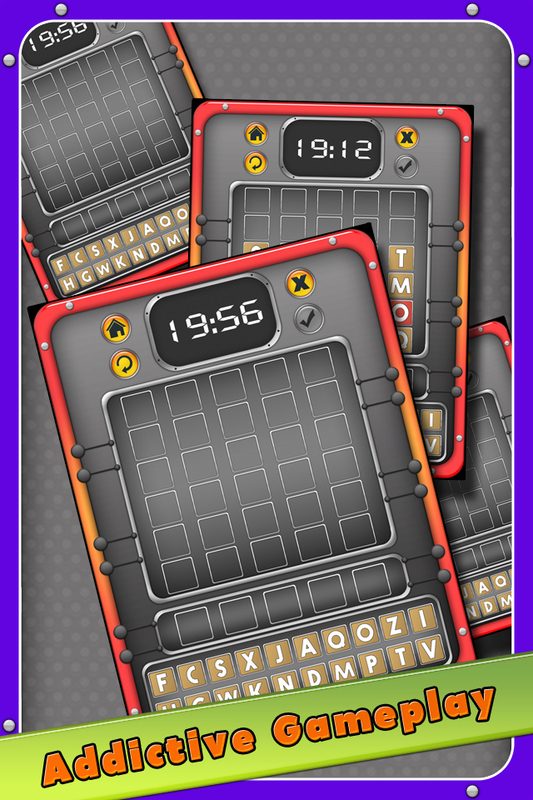 This app not only challenges your ability to guess words correctly, but also to tests your response time. So what are you waiting for !!! Accept the challenge and push your limits. For any feedback/suggestion, please write to us at support@demansol.com.